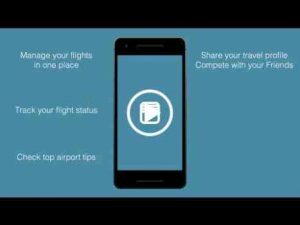 App in the Air your personal flying assistant that keeps you up-to-date with your flight: real time status, airport tips and in-airport navigation maps, flight profile with all your flights logged. It also keeps track of the loyalty programs: frequent flyer miles amount changes, importing your flight history. Even more: app works offline (gate changes and flight status updates are delivered via SMS which requires no data roaming). And we also have Samsung Galaxy Watch, Gear S3, and Android Wear app, don’t forget to try them! Automatic check-in. Sit back and relax, the rest is on us. Automatic check-in for 2 passengers: you can add the second passenger for automatic check-in and we will check you in together if its possible. Featured in Business Insider’s 100 Greatest Apps and “Your Verse” commercial. Don’t miss your flight – we will remind you about any changes in upcoming flight even without Internet! Care about relatives? You can track their flight too. Take a chance to get the best seat on a plane – reminders about opening online check-in straight from the app. Find places to eat, internet password, TSA security tips and guidelines – advice from other travels, handy tips and what to expect at the 9 000 different airports. Month subscription ($4.99) and Annual subscription ($29.99) gives you real-time flight status updates, automated check-in and option to subscribe your family via SMS. Your first-year subscription will be charged to your Google Play account once you confirm your purchase. Have an issue with the app? – we have support via email. Miss some airports/airlines/features? – we listen to our users and release new updates every 2-3 weeks. Really nice app for all the frequent flyers. I’m using this app for 3+ years, and right now I can’t live without the auto check-in, flight status alerts, baggage measure, etc. App in the Air rules! Glad to hear that! 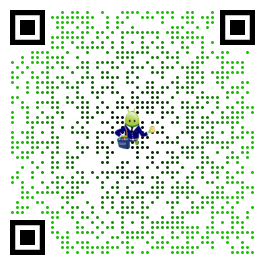 We are working hard for you to use it as much as possible, Alex 🙂 Should you require any further assistance, please feel free to contact us – my email anna[at]appintheair.mobi. Anna, App in the Air support team. Good app. Would it be possible to have the option to add flights by route + departure time? For those cases where we don’t have the flight number immediately to hand? Bar none… This is the BEST travel app period. Been using for years and will always continue to do so. Keep up the amazing work team!